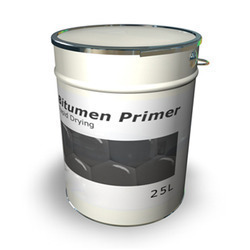 Bitumor primer is a special primer made up from solutions and powder. It is extremely repellent to alkalis and acids. 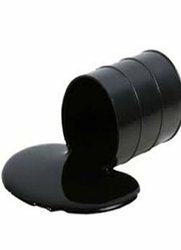 It is available in the pattern of a black powder which can be implemented to a concrete surface to make it protective against acids and alkalis. This primer finds usage in many industries where powerful acid or alkalis circumstances are confronted. 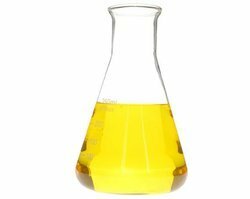 Chemical repellent or acid-proof bitumor primer stuff are made by many companies in Indian market but Imperial World Trade among the largest and leading chemical resistant bitumor primer manufacturers and exporters corporation in India. Bitumor primer produced by Imperial World Trade persists in high requirement among the clients due to its immense property and performance. Only a single coat of this primer does the surface highly repellent to acids and alkalis. It creates an impermeable covering to prevent harm to the surface. We are one of the reckoned organizations engaged in offering Acid Proof Brick Lining. Our range is resistance against chemicals, including strong acids alkalis, oils, solvents and is unaffected by temperature up to 1700 c. We also offer furane “C” that is 100 % carbon filled mortar and is used where resistant to hydrofluoric acid; fluoride salts and strong hot alkalis are required. 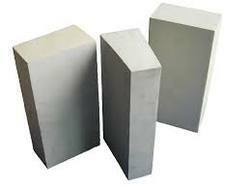 We, Imperial World Trades are manufacture and shippers of Fire Clay & High Alumina Bricks. 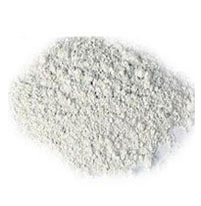 Alumina is an outstanding engineering ceramic which allowing superior electrical insulation characteristics mutually with high hardness and much good wear protection but relatively low energy power and breaks toughness. It is also an electrically insulating substance, with a great electrical resistivity and improving with purity. The stuff used in the fabrication process allows great load bearing energy to the item. With diverse industrial knowledge, we are involved in providing a large-scale range of Acid Proof Resistant Brick in the store. Our acid protecting bricks are known for industrial applications to protect against most of the acids, alkalies, solvents, salts and greases at several mixtures. 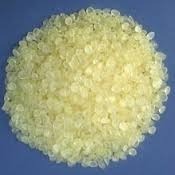 The acid protecting commodities such as bricks and mortars are broadly accepted in petrochemical, chemical, refineries, fertilizer, metallurgy, etc. which can resist high temperature too. 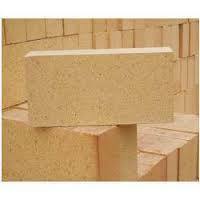 Leveraging upon our vast industry experience, we export and trade a broad array of Acid Resistant Brick. These bricks are available in various designs and sizes to suit the individual needs of the clients. Widely used for making floors and walls of chemical buildings, offered bricks are manufactured at our vendor’s hi-tech manufacturing unit under the guidance of skilled professionals using high quality raw material. 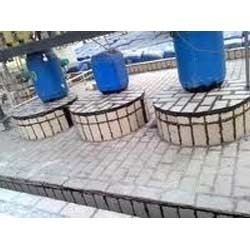 We have emerged as the leading exporter and trader of a wide range of Acid Resistant Mortar. Manufactured by our reliable vendors in conformity with international standards using premium quality raw material and latest technology, this mortar is available in various specifications as per the specific requirements of clients. 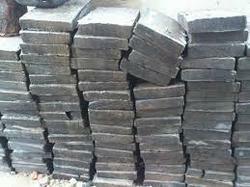 The offered mortar is available with us at very nominal rates. This unique mortar is prepared in a two segment system consisting of particles and suspension. To achieve a functional mortar, you need to combine particles and suspension in the proportion of 3:1 in a bowl that is glazed. Drain out powder and then constantly go on enumerating the solution while stirring the solution to get the wanted viscosity of the mortar. This proportion of powder and solution may be modified which is depending upon heats faced and working conditions. This is CNSL Resin Mortar supplied in two elements which are resin & filler recommended as bedding and jointing substance for acids, alkalies, salts resisting brick or tile lining work on the floor, drains, effluent processing plants and responsive vessels etc. CNSL resin mortar is a diverse variety of mortar which resin for the lining of acid attempt bricks and tiles. CSNL is an acronym that stands for “Cashew Nut Shell Liquid”. Imperial World Trade is one of the leading CNSL resin mortar companies in the country. This mortar presents superior adhesion on ceramic facades. It is also highly repellent to alkalis and acids and can easily endure high temperatures of heat which are up to 170 degrees. This resin mortar has a plastic nature. Our products are with great features such as resistant to chemicals, resistant to alkalis, acids, alkaline solutions mixed with acids, can withstand high temperatures, ideal for making lining for acid proof tiles and bricks, it is also used to join stoneware pipes, provides resistance to heavy impacts, and has excellent adhesion properties with concrete, ceramic, and metal surfaces. Looking for Acid Resistant Refractories ?